Below I’ve compiled some of my favorite tips that have helped me over the years on the path of learning to mix. I swear by them and guarantee they will help your home studio productions. 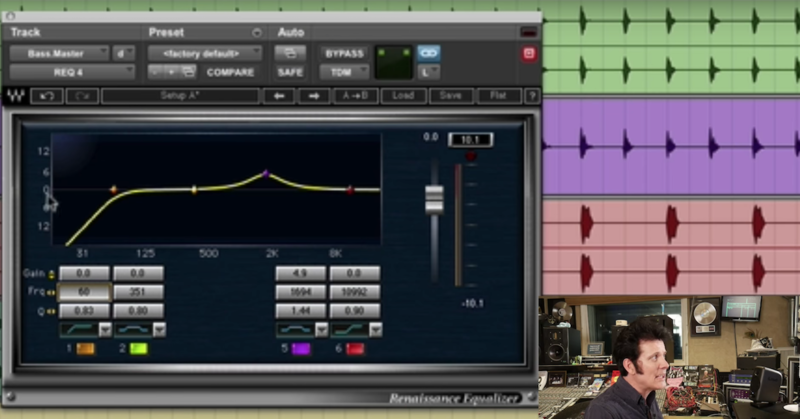 For a less cluttered mix, use hi-pass and low-pass filters to better define the range of each instrument. The free BX_Cleansweep plugin will be your new best friend. Automate everything. With the powerful automation functions available in your DAW there’s no reason to set levels to be just “good enough” for the whole song. Fine tune balances for every section, phrase or syllable if you have to. Same goes for sends and effects. Left, Right, or Center. Nearly every element of your song can be assigned to one of those 3 panning positions. Don’t fret about finding the perfect pan position for every instrument, or try to make it completely lifelike. Anything other than hard left or right and center will translate differently on every system. You can save those in-between positions for a few select elements. Take breaks to rest your ears and reset your perspective. Mixing is hard work, every couple hours you need to stop, relax and refresh your body. Interruptions and distractions don’t count as breaks. All edits completed first. Drum editing, vocal comping and tuning, pocketing bass to kick drum. 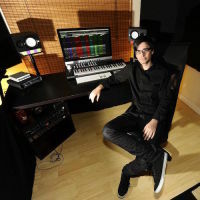 Those things should be taken care of before the mix stage otherwise you will not be able to develop and maintain a creative flow for the mix. Experiment. Skip the presets and what seemed to work last time. Take things to the extreme, make things distort, use guitar effects for vocals. Try out all your tools and see what makes them break. Just have fun with it. On your way you will find some unique sounds that can only be found by avoiding the presets.